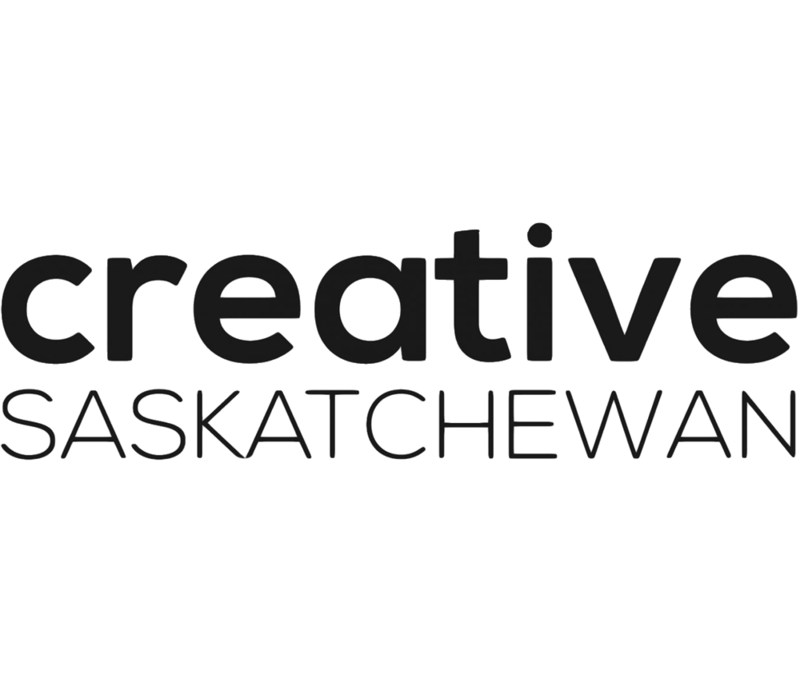 The Saskatchewan Fine Art & Craft Fair brings the province’s dynamic commercial galleries together in one space, for the first and largest exhibition of its kind, ever. Collectively, these Saskatchewan galleries showcase hundreds of new and original works by noted Saskatchewan and Canadian artists and artisans. Come see the amazing variety of contemporary, modern, and historical fine art and craft they have to offer.